Christmas is coming! Looking for perfect Christmas 2017 gift ideas for that special someone? Its that time of year again and at Newcastle Golf Centre we have a range of Christmas 2017 gift ideas. Choose some of the following, for all ages, for the golfer and non golfer in your life. 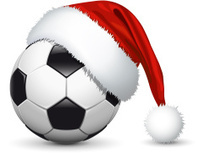 Whether they like golf, football, darts, clay shooting or a combination of sports, at Newcastle Golf Centre you can pick up a gift that they will appreciate forever. 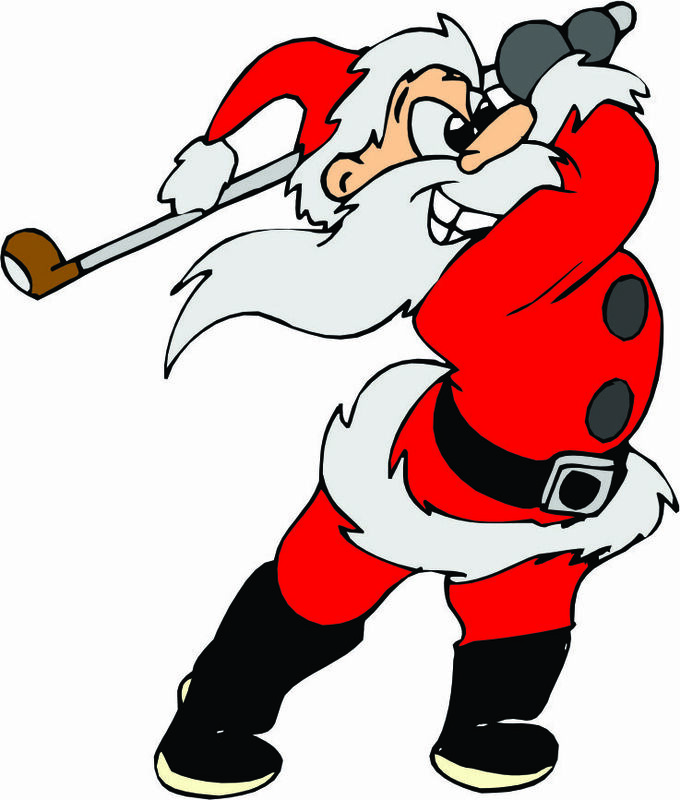 Newcastle Golf Centre Dublin wishes each and everyone a very Merry Christmas and a Happy New Year!